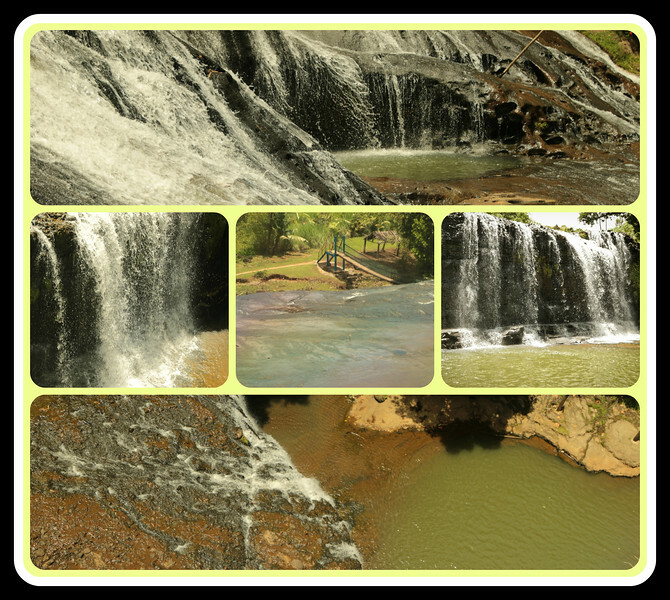 Nice set of images of these popular falls! Gorgeous images - looking beautiful so artfully arranged! Very cool collage. Ditto Judy's comment - I like the curved panels on the photos. Excellent work! Wonderful collage...I really like these curved images...makes it look like you are seeing this through window panels.